We are just over one week away from the start of the inaugural Women’s Rugby League competition – but the St George Illawarra Dragons, Brisbane Broncos, Sydney Roosters and New Zealand Warriors are not the only teams that have stolen hearts and minds this week. Some of you may remember the Papua New Guinea Orchids who came to Australia to participate in the Women’s Rugby League World Cup last November. In the lead up to and during the Rugby League World Cup, the journey of this phenomenal group of women was filmed with the intention of turning the footage into a film. Today, the Orchids are on their way back to Australia to attend the launch screening of Power Meri in Brisbane – a film about them and their journey to the Rugby League World Cup. This film is for rugby league fans. 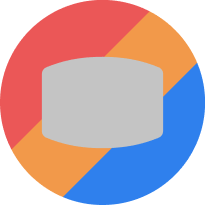 It is for sports fans. It is for feminists. But most of all it is for people who believe in the power sport has to drive social change. 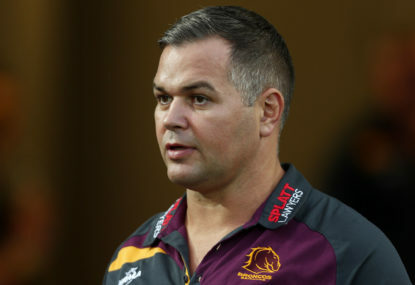 This screening is ahead of a historic game between the Orchids and the Broncos women’s team which will be played on Sunday as a double-header with the game between the Broncos and the Manly Sea Eagles in the NRL. This is the first glimpse that we will have of the Broncos women’s team ahead of the first round of the new competition. There are some familiar faces in both teams. For the Broncos, women like Ali Brigginshaw, Heather Ballinger, Chelsea Baker and Meg Ward who have become synonymous with women’s rugby league in Australia will all feature. Additionally Amelia Kuk may be a name some of you recognise – Amelia was signed by the Broncos a couple of weeks ago and will be playing against her Orchids team mates during this game representing the Broncos. For the Orchids, there are also plenty of new faces including inaugural Dally M Female Player of the Year and former Australian Jillaroo Jenni Sue-Hoepper. Jenni’s family is from Papua New Guinea and is the only one of her siblings who was not born there. 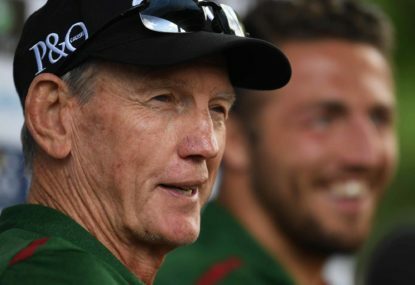 With heavy defeats at the hands of England, Canada and New Zealand during the Rugby League World Cup in 2018, I will be interested to see whether the squad has progressed since the time they spent together in Australia last year. I’m also hopeful that PNG continues to support these women to play rugby league and that their appearance in the World Cup last year was not just a once off. The Orchids are about more than just rugby league. They are an exceptional example of how sport really has the power to change the world by helping to drive social change, particularly in the Pacific. When the Orchids took the field in last year’s Rugby League World Cup, they made history by becoming PNG’s first national women’s rugby league team. The team was named the Orchids because there are over 3,000 known species of orchids in PNG and plenty more species if you count the orchids that are yet to be discovered. Often comments are made about how far women’s sport still has to go in Australia. But Australia is one of the countries that is leading the way despite how much work is still left to do. Consider PNG where rugby league is the national sport and where women have been playing rugby league in their communities for over a decade. Despite this, it took until 2018 for the country to be able to field a national team. The film is worth watching to get an understanding of what the PNG Orchids went through to get to the Rugby League World Cup. Many of these women did not have passports before the World Cup. Coming to Australia was their first overseas trip and for some women the first time they had left their communities. Before they got on the plane to get to Australia the Orchids faced challenges. The Orchids trained on fields covered in litter and decorated with potholes. Australian children would not be allowed to run on field like this – the fields would be labelled dangerous and disgraceful. The fields were of such poor quality that the Orchids were more likely to get injured during training rather than in a proper game. Despite this, a love of sport, friendship and togetherness kept this squad together and progressing towards their World Cup goal. 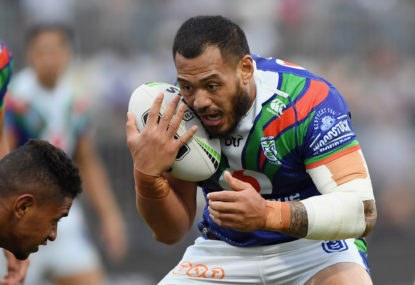 In a country where women, at one point, would have had stones and sticks thrown on them for walking onto a rugby league field, imagine the moment when the Orchids took the field during halftime of the World Cup game between the United States Rugby League team and the PNG Kumuls. The stadium erupted and men and women were cheering on these women that represent a new hope for the country that they come from. But why? What impact does sport have on a society and its fabric? You can’t be what you can’t see. By showing women playing the national sport of rugby league and being physical, strong and confident, it demonstrates to other women that they can do the same. This is particularly important in a country like PNG, where gender inequality is rife. The truth is that PNG is a dangerous place to live if you are a woman. If you meet a woman in PNG, it is more likely than not that she has been subjected to violence of a physical or sexual naure. When you shake the hand of a man in PNG it is more than likely that he has inflicted violence upon a woman. I have heard stories which are distressing – where women turn up to local hospitals missing limbs because their husbands have cut them off. The Orchids have helped set change in motion for PNG and thanks to this wonderful film their contribution will not be quickly forgotten. 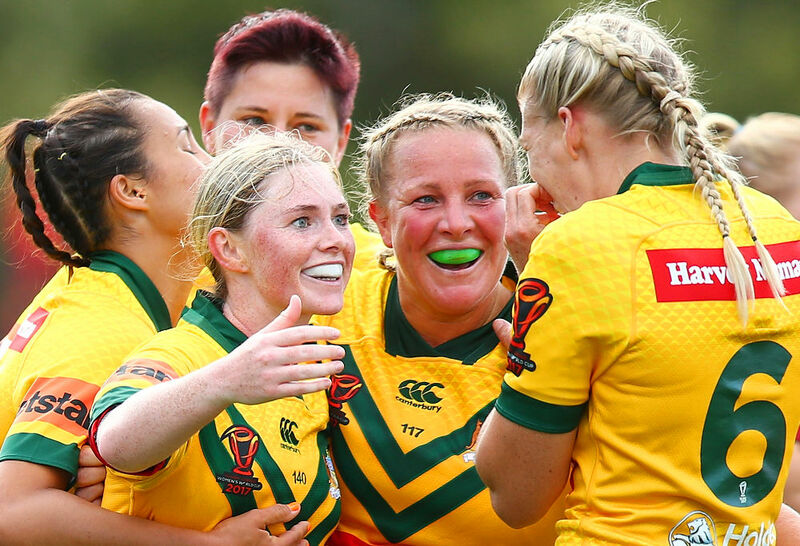 It truly is a big weekend for women’s rugby league – by Sunday we’ll also know the fixtures and locations for the first week of the women’s comp. The countdown is officially on. 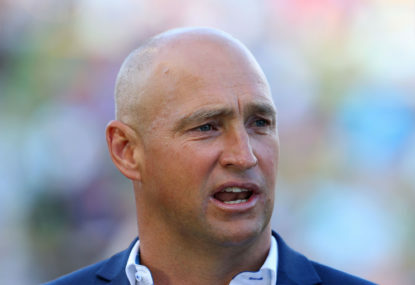 After six weeks of the 2019 NRL season, there are three teams still searching for their second win: Brisbane, Newcastle and Canterbury-Bankstown. 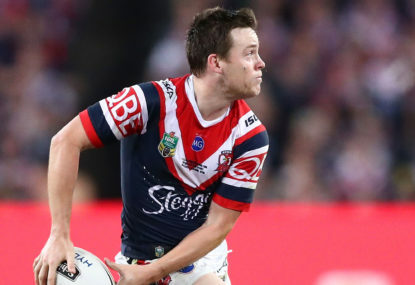 There was never any doubt Luke Keary would be a pivotal player in the Roosters’ campaign for back-to-back NRL premierships. 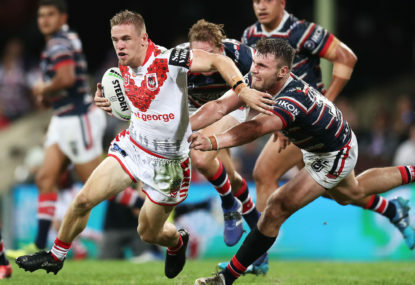 If Dragons fans weren’t aware before Thursday’s pulsating Anzac Day fixture against the Roosters, they would be aware now.